No one can ever label me as “Betty Crocker.” Most dishes I prepare are very simple and no fuss. Even my mom, who was an excellent cook, decided my culinary skills were lacking. We won’t even discuss my artistic ability, my mind for math, or my successful sewing feats. Nope, just not going there. Well, I decided the other day to make homemade chocolate chip pumpkin bread. Yes ladies, I know it is August and pumpkin season has not arrived. However, when your six-year-old grandson pleads, “Vivi, will you make your chocolate chip pumpkin bread for me,” you step up to the plate. I purchased my ingredients only to get home from the store to discover my eggs were still at the store. I rushed back to town, gathered the eggs, and raced home. By now, I am frazzled. I doubled check to make sure the ingredients were on the counter and proceeded to mix the sweet-smelling bread. As I am pouring the mixture in the pans, I noticed the mixture was a little off. I was not worried. It had been a year since I made pumpkin bread. As I went to open the oven, I spied my can of pumpkin . . .UNOPENED on the counter. I dumped the loaf pan contents back into the mixing bowl and ADDED the pumpkin. Ah, there was the perfectly smooth mixture I remembered. The pumpkin bread batter poured evenly into the prepared baking pans and a sweet pumpkin spice smell filled my home. Ladies, have you ever done “all the right things” for the Lord but left out the most important ingredient-THE LORD? Did your “right thing” turn out to be God’s plan? Did the “right thing” go smoothly without the Lord? If you are like me, I often focus on my “right thing” and check off the box. I tend to go in head- strong on a project that I believe is the “right thing” without consulting with the Lord. The result is a sticky mess that I must correct. However, once I put the Lord into the mix, things run smoothly. I know that I need to have all the right ingredients for my day to run well or my project to go smoothly. With the right ingredient-the Lord-our life will be a sweet-smelling aroma to the Lord. YIKES............I've been a victim of a scam. It could have been worse, but it was still annoying. Three weeks ago, after church on Sunday, I was checking my email and I had THREE emails from Kohl's Department Store thanking me for my online orders. One was placed at 9:45..........one at 11:55 and one at 12:05. During ALL of these....I was at CHURCH. Because I had taken ALL of my unnecessary papers and cards out of my purse when we went on vacation a few weeks ago, I did not have my Kohl's credit card with me, but I got online and found a phone number to call. After talking and explaining for 35 minutes to a non-American........he thanked me over and over for calling immediately so that they could CANCEL the order before it was processed. Imagine my frustration when on Tuesday....two days later, FedEx delivered a GIANT box from Kohls. When I checked my account...............the total oft he three orders were over a thousand dollars. I called Kohls back and told them I had been told on Sunday that the orders were cancelled. I was then told that ONE order was cancelled..........they were unable to cancel the other two orders. There were 15 designer backpacks in the huge box on my porch. YIKES. AND...another package coming with 10 more designer backpacks. The lady said she KNEW I did not order it and it was a common fraud............they order something ridiculous and have it sent to your house. They don't send it to their house because they don't want caught. (I guess I can be thankful that it was not ordered, charged to me and sent to a P.O. box that could not be traced.) Still....I was frustrated. In the end....I received two large boxes. Kohl's sent UPS to my house twice.....picked up the boxes and returned them. Eventually the $1,000 + was taken off my credit card..............BUT.......it was frustrating and inconvenient. Apparently they did not hack into the actual credit card.............they hacked into my online Kohl's account and the credit card was linked to that account. They have since removed the credit card from the account, sent me a new card.....which I am debating to close comepletely (I only use it to get the extra discounts and pay it off at the end of the month. )...and I have changed the password on my online account. BUT....it was scary, frustrating and inconvenient. Made me think about the "SCAMS" in our own church. Don't act surprised......you know what I mean. Those folks that come in, usually gun- herselwhole and volunteering to do EVERYTHING. THEN.....you find out later down the road that all of that is a cover up for what they are REALLY like and also completely opposite of their real self. Years ago, we had a lady that was working in our church and was always the first to volunteer to teach, lead or anything else. One Wednesday night, she stood up and asked the church for permission to call around to other churches and get together a community Youth Revival. The church gave her permission. A week and a half later, she left her husband, who was a deacon at the time, for a druggie and we found out she had been using for some time herself and hiding it. SCAM. I could go on and on. You make it through it and in the end, not as much damage is done as it could be BUT....it is still disappointing, frustrating and confusing. We've, just recently, been slammed with not one but two church SCAMS. I guess as long as we are doing what God wants us to and following Him.....Satan will throw SCAMS our way. I get that...............but it still is not easy. Let's pray for each other that God will protect us from the SCAMS.....in real life and in church work. TODAY......is the first full day of the 2018-2019 school year. Our Middle School is fairly small. Last year we had 97 sixth graders. This year, we have the largest group of 6th graders that have EVER come through out school, which has created several different problems. This year we have 132 students in 6th grade so far. We do not have enough seats. We do not have enough lockers. We do not have enough books. We do not have enough computers. With numbers, comes more "issues" and more "needs"
This year will prove to be challenging. Ladies............I know you are praying women. Please join me in PRAYING for ALL of the STUDENTS all over Tennessee and all over the USA...................and PRAY for the TEACHERS. School use to be a "Safe Place", but with all of the school shootings, etc., nowhere is safe. PLEASE JOIN ME IN PRAYING FOR ALL STUDENTS AND ALL TEACHERS. Roger and I had wanted to take a big vacation this summer........but between several things that went on, that didn't happen as we planned. FINALLY.....we settled down on a Thursday night and started looking at somewhere to do. 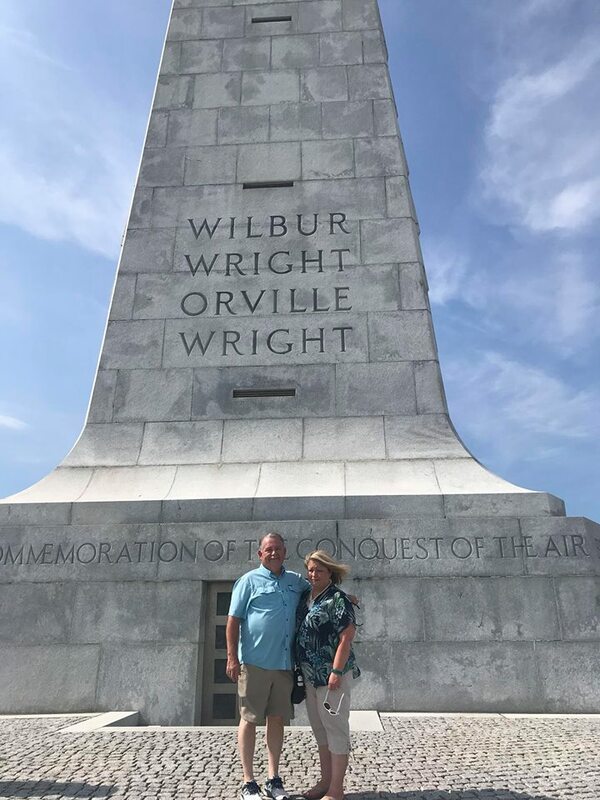 On the spur of the moment, we decided to go to Kitty Hawk, NC. 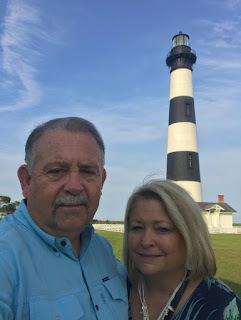 Twenty-one years ago when we first went to our church, one of our church members was from the Outer Banks and kept telling us we needed to go one day. 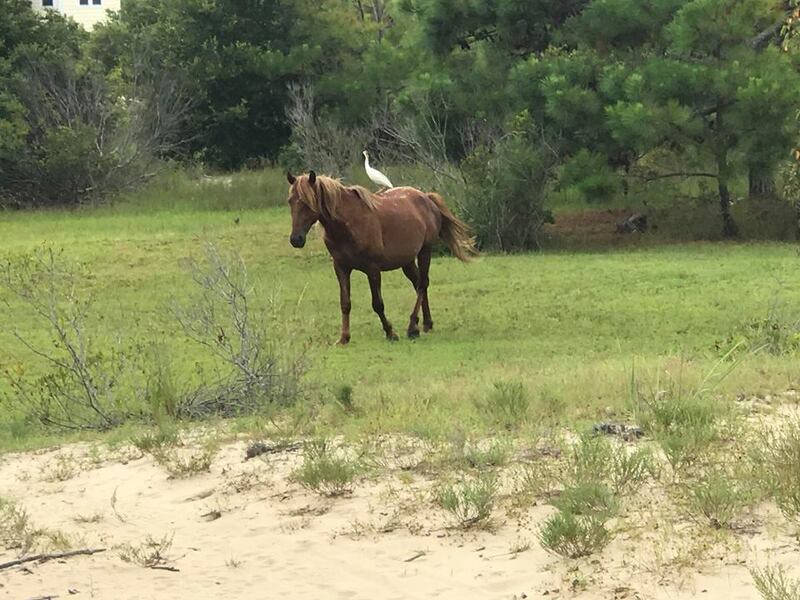 Every summer Mrs. Hattie would spend two months in the Outer Banks. We booked it on Thursday night and left Sunday after church. Drove part of the ten hours and stopped and on Monday went the rest of the way. We only had three nights to stay there. We rented a VRBO from a very nice couple. 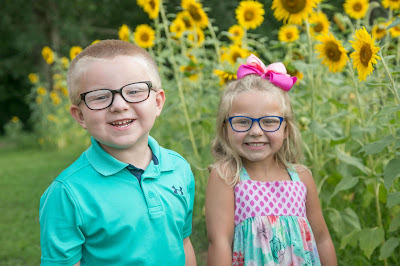 When we arrived they asked us what were our goals and plans...............we told them we had NO IDEA....we just needed to get away before school started. In three short days..........we woke up and walked the beach every morning, picking up large shells for our grandkids. When it started getting hot, we went back to our room and changed clothes to begin our adventures for the day. We played it by ear. I forgot to mention.....when we left.......there was a man, who the family had already asked Roger to preach his funeral, who had days to live. So....ladies....you know how it is. We left on our ten hour drive knowing that at ANY minute, we may be packing up and heading back for a funeral. 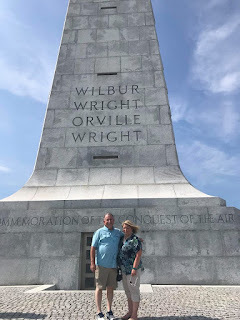 We saw the Wright Brother's memorial, etc. 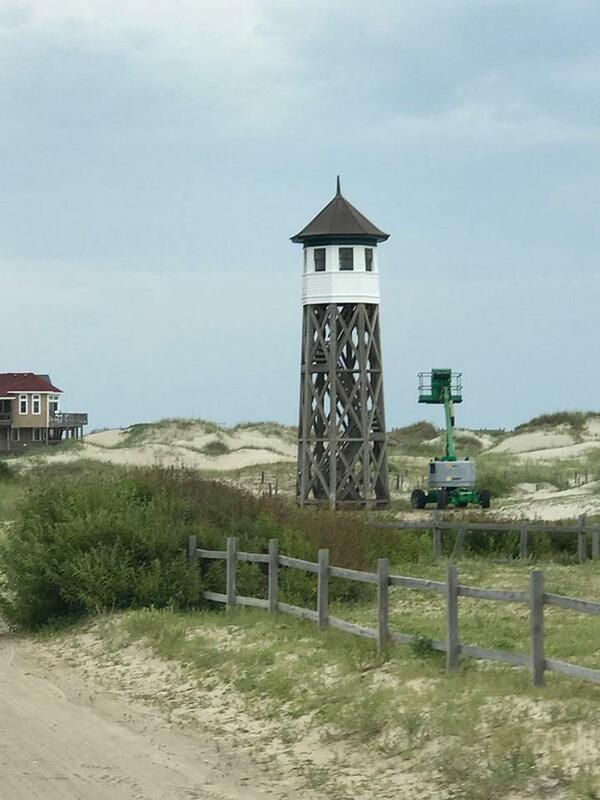 We saw some light houses. 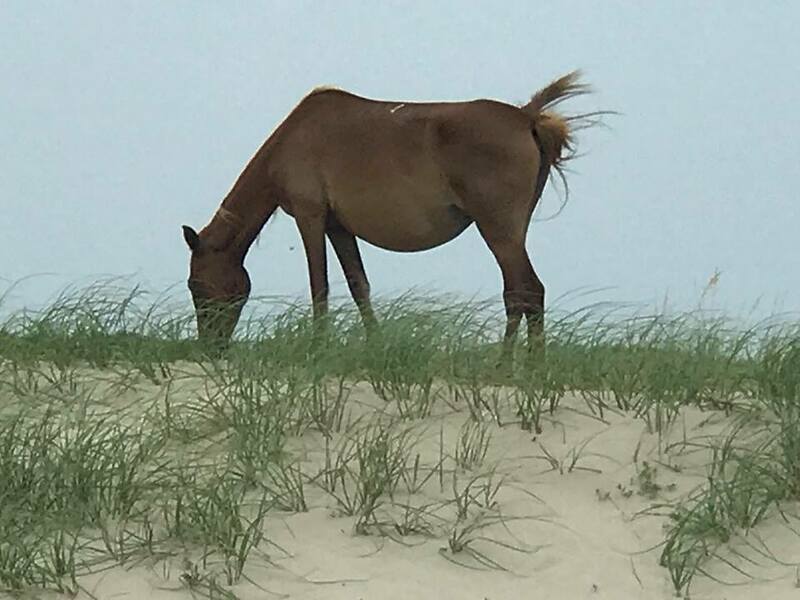 We saw the wild horses running the beaches. AND....we had a WONDERFUL, relaxing trip. It is definitely one of our favorite vacations of the past 39 years. We had NO PLANS....we played it by ear. 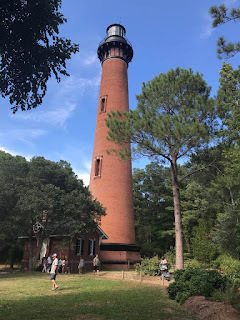 We saw the sign pointing in the direction of the actual town that Mrs. Hattie was from, but regretfully, because of our limited time....we did not get to go to Okracoke Island. Roger is talking about going back soon. We came home and discovered a couple that we know were in Kitty Hawk Monday and left on Friday....we left on Thursday....................the same week we were there. AND....we did almost the exact things, but never ran into each other. However...........the other couple, had searched the internet and planned for three years everything they wanted to do. We played it by ear.............and had no pressure and still saw the highlights. If you have never been to the Outer Banks...........I would like to encourage you to go. Especially to Kitty Hawk. It was non-commercialized and very refreshing. A very quaint place......and as WE ALL KNOW...........ministers and wives sometimes just want to GET AWAY. HAPPY 39 YEARS to my BEST FRIEND....Roger.....August 3,1979. Whewwww............this has been the most difficult year of our 39 years. We have faced things and obstacles that we never dreamed we would ever face. We've survived some "old age" health issues. We've survived a very serious issue with one of our children. We've survived the loss of my husband's secular job. We've survived the divorce of one of our children. BUT....together....WE MADE IT! I would not have wanted to gone through everything with anyone else. 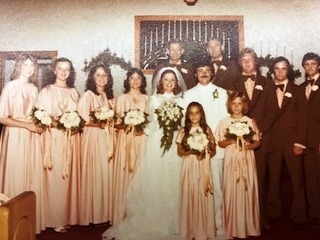 Don't you LOVE the peach with the red carpet in our 39 year old wedding picture below? If you will look closely at the back of the picture..........you will see the two ministers that married us........my dad on the left and Roger's dad on the right. Both of them are celebrating with us together in heaven. I am LOVING my Friday Ladies' Bible Study at church. I was asked to lead a monthly gathering for the women of our church. The first, informational meeting came and I gathered a few notes and met with about eight ladies. We made a plan. We would study the women of the Bible. We would meet once a month, on a Friday morning. And, we would not have any homework. After we set the next month's date, the ladies began comparing their ages. I am SO glad they waited until I was through before they determined that exactly half of them were in their 80s and that I was the youngest there by at least 25 years. Had I known all of this beforehand, I would have been completely intimidated and would have gone into our meeting feeling completely inadequate. As I took the next month to prep and pray for our next meeting, God helped me set my insecurities aside. Together, we all had a great time, opening God's word and all of us learning new things. Last Friday was our most recent meeting. There were 13 of us gathered in the choir room. We had our Bibles open for an hour and a half. No one seemed to mind. God was teaching all of us. Some of the ladies related more to Naomi, while others stated that Ruth was the one they seemed to have more in common with. The first chapter of an Old Testament story that we were all confident in saying we were familiar with, was what God was using to speak His truth to us in fresh waves. We could see God's providence and sovereignty displayed despite Naomi's blindness brought on through understandable bitterness. Every time I am with these ladies, I am inspired by their faith and their insatiable desire to continue growing in it. I am reminded that this race we are running is indeed a marathon and that we will only see its finish line with the return of our Lord. I take hope in how God has grown and sown perseverance into their lives, knowing that He will do the same in mine. If our Lord tarries in His second coming and He sees it fit that I live into my 80s on this earth, I want to be like these women in so many ways. I want to be teachable. I want to be encouraging. I want to be growing in my understanding of who God is and how He works. He is that big. These ladies prove it. I can follow Him faithfully decade after decade, watching todays melt into yesterdays, trusting His promises and testifying to His faithfulness. How are these foundations of faith grown? By daily choosing to increase Him and decrease me . . .
By taking rouge, sinful thoughts captives and replacing them with His words of Truth. . .
By being obedient even when it's hard and especially when I don't feel like it. . .
By resting in the knowledge that He is with me, helping me, recreating me all along the way, not wasting an experience, heartache or tear . . . These sweet ladies are teaching me so much. I am SO thankful for our sweet time tougher. They may call me the teacher, but I know I am the one being taught! For Christmas, my assistant at work gifted me a simple, pink journal. The pages are lined with blanks for the day's date in the upper corner. It has an elastic band to hold the faux-leather cover closed. On that cover, the words "Amazing Ideas" are decoratively embossed into the grain. The book size is small enough to slip into my purse but big enough to effectively write some "amazing ideas" within. The note that accompanied the sweet gift made it all the sweeter. She wrote that she felt I had some "amazing ideas" and that she had thought of me when she saw my simple journal. I decided that I would indeed use my new journal to write "amazing ideas," but what my dear friend may not have known, was that I knew the ideas that could and would fill these blank pages would probably not be exclusively my own. From social media posts to sermon notes, from my daily scripture reading to more intense Bible study, God impresses His truth upon me all the time - if I would only open my eyes to see and my ears to hear. He does indeed speak to me. He does show me things . . .
My simple, pink journal has become my central point for writing down quotes, phrases and passages that God seems to be pressing on my heart. Organized only by filling in the blanks for the dates, I can thumb through and see evidence of God speaking to me. You know, the kind of things I'm talking about - those comments that the writer or speaker says that resonates with your current situation and you find yourself mentally saying, "Amen!" or "Ooh! That's good!" or "I need to remember that!" or "I should write that down somewhere!" I have finally found a place to do just that - write it down somewhere. . .
Just this morning, I found myself near tears from work stress and longing for one more week of summer. I opened my planner and realized that it was my turn to blog. What should I write about? I want to be transparent and honest and honestly, I just wasn't feeling I had anything to say. I was feeling lots though - stressed and overwhelmed with work, sad that summer is ending, longing for more time to spend with my kids, hurting for a couple I know that is hurting. I wasn't feeling I had anything to offer . . . So, I opened my simple, pink journal - surely there I would find inspiration; I would find something to write. . . . 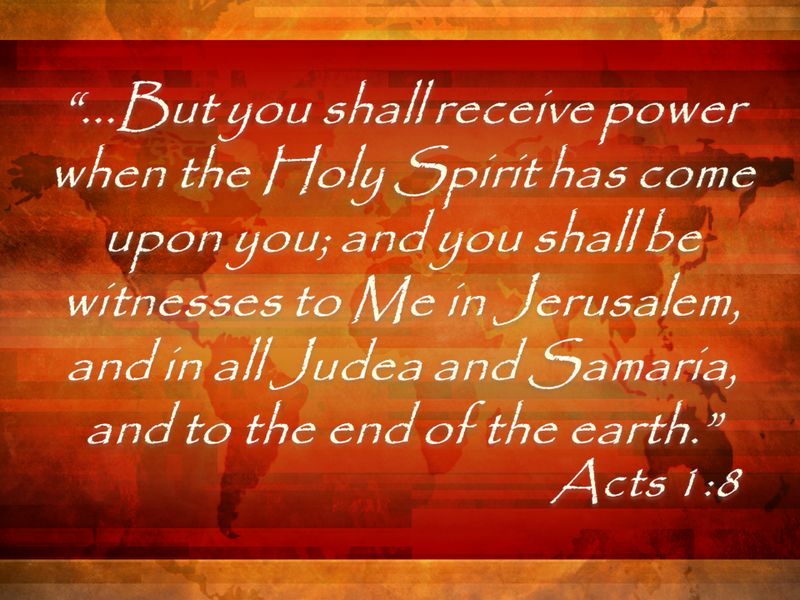 Instead, I found where I had written words of Truth, spoke to my heart, through scripture and other believers to me . . . Through these quotes, I have been reminded that God is bigger than and is still with me in the midst of all of these feelings . . . The words that I copied down then, are still speaking to me now. . . This morning, I now find myself thanking God for these truths and for the simple truth that the Creator of the Universe is the Lover of my soul AND that He speaks to me. My feelings are completely altered. My outlook on this day has changed. My attitude is hopeful. I am feeling better. If one of your to-do lists tasks this August is like mine - to shop for, buy and organize a gazillion school supplies for some kids and/or teachers you love - add a simple journal to your shopping basket. It doesn't have to be pink, but it could be a valuable tool you use to remind you that God is speaking to you and to record what He is saying . . . You just might find yourself needing that reminder every once in awhile like I did this morning . . .
Seventeen years ago, I after completing high school, I finally received my college degree. It was difficult juggling marriage, a high school son and a junior high son, attending ALL their ballgames and helping with homework, plus encouraging my husband who was in his doctorate studies, and managing all the housework and my homework. In addition, I had to drive an hour and a half each way to attend class. This meant leaving home early in the morning and not arriving home until 7-8 p.m. It was exhausting. Many days when I arrived for class, my mood and attitude was often less than Christian. Let’s just say I LIVED on Peanut M & M’s to calm my nerves. The workshops I took required freelance writing assignments. These assignments were then presented before my peers and the professor for review. For the most part, my assignments received rave reviews. However, one professor spewed venomous criticism. Because I stood up for my Christian valves and would not write vulgar material, she regarded my work as trash. Her words were very hurtful and damaging. Finally, in a private meeting with her where she once again was rude and snide, I had had enough. Quite frankly, I threw my pen down on her desk and stated my beliefs and opinions of her narrow mindedness then I left her office. No, it was not the best way to handle the professor. I realize now years later that she was a hurting person who need me to reflect Christ regardless of how I was treated. Ladies, I am sure that within your churches you have faced critics who are poised to destroy you. You take and take but eventually their words break you. Recently, a person in our church sent out several letters to various members. The letter was poorly written and raged against the church staff. This person did not want salvation preached, did not believe in evangelism, and hated all the music in our services. They wanted everything their way no matter the cost. Funny, this person was not brave enough to sign the tirade, but the members and church staff who received it knew exactly who it was. Sadly, this individual is known in our church as a troublemaker. They have been asked to leave at least four other churches in our area because of their destructive nature. For now, our church staff has decided to ignore the comments and keep following God’s leadership for the church. The members of the church who received the letter have spoken out in support of the church staff to other members. Although I do not go out of way to reach out to this individual, I have prayed for their heart to be convicted. I have asked the Lord to help them realize the damage they are doing to the His Kingdom. This person’s rage is not really directed at the staff but at God and they will one day answer for their actions. May God strengthen our ministries to face whatever Satan decides to throw our way. I want to invite you to pray for me and my daughter and we prepare to go on a mission trip together in a few weeks. By God’s grace this will my fifth mission trip and her fourth. We will be going to a community in southwestern Mexico. Our team will be working with local churches to provide humanitarian aid to families, and I’m really excited that we will be conducting Vacation Bible School during the week! How awesome that many children will be hearing the glorious Gospel of our Lord Jesus Christ! Safety: Please pray that the Lord will grant all of us safety in the air and on the ground as we gather to our destination, and for safety in Mexico as we serve in our daily mission assignments. VBS: There are about thirty on our mission team and during the week we will be ministering to over a thousand children. Pray that the Lord will open up the hearts of these precious young people to hear the Gospel and that many will receive salvation! Shoe Distribution: Not only will the children learn the Bible in VBS, but all of the kids we minister to will receive a new pair of shoes. Pray that the kids will see the visible love of Christ as this need is met in their lives. Wisdom: Pray that the Lord will give us wisdom as we show love, compassion, understanding, and patience as we interact with the members of the community. God’s Glory: Above all, pray that the Lord will honored and glorified in all that we do as a team during this wonderful outreach. I thank you in advance for all of your prayers, and I again I am very excited to see what the Lord will do on this trip! It would not seem right if I did not bore you with more pictures.....smile. Our Pride & Joys.....Cameron Lee and Kinley Grace. 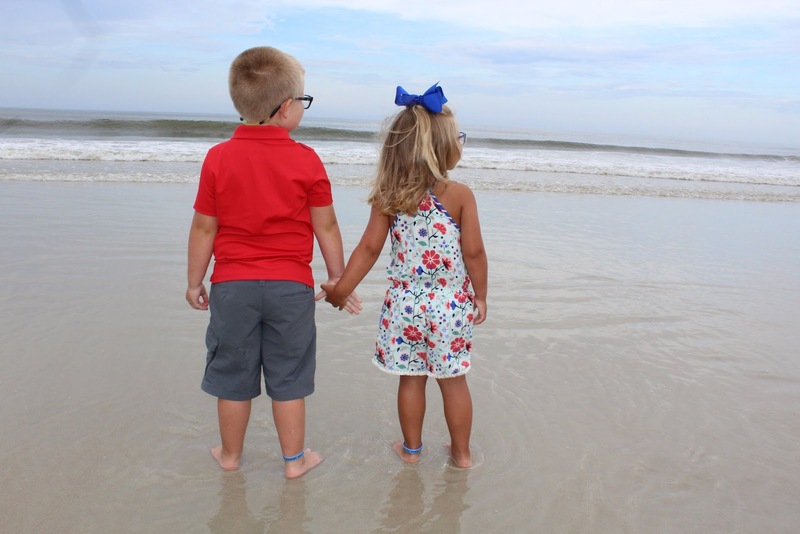 May they always love each other as they do now. In May, I blogged about being invited to STEP OUT OF MY BOX and lead a weekend Ladie's Retreat. I asked for prayers.................because.............I CAN'T, BUT GOD CAN. Isn't it awesome...................if we allow God to take control, things work out beautifully? I had prayed, and prayed and prayed and had many folks praying for me. This was the church's first retreat, so for months their church had prayed for the retreat and prayed for me. It was held at Carson Springs Bible Camp. Their church had prayed for months and they had all of the surrounding churches praying. Remember.........this was WAY OUT OF MY BOX. My comfort zone is working with children. I had everything planned out.................and used most of it. BUT....several times during the weekend..........God would send me down a different direction. It was amazing how God used everything.......to reach someone. Once again, God took a simple person and used me to encourage and motivate a group of ladies. 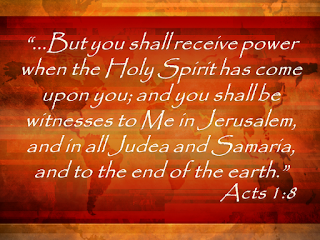 GOD DID.....................................as he always does if we allow him too. God has always used simple people and simple things to reach people. He is still doing that. Here's three examples. I could write many more, but I chose these three. On Wednesday of that week of VBS, I brought a container of fishing worms and dumped them out on the table for the kids to play with. The twins LOVED it. Every child got to pick out a worm for a pet and we put potting soil in a clear cup and put the worm in there. There was instructions given to the parents that after two days, the children were supposed to let they worm loose in the flower garden or vegetable garden or in the yard. Thirty years later, Roger was preaching a Homecoming for a church in Lincoln County TN and the same lady came up to me and called me the "worm lady". They are very active in their church and her husband is the chairman of deacons. 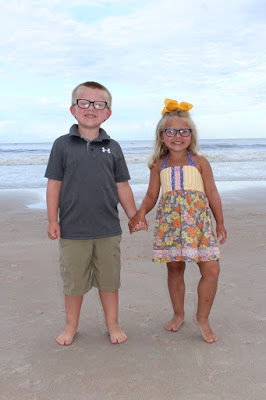 Their testimony is that after the WORMS at VBS, the girls started begging to go to church. (They were country girls that were raised on a farm, so they could relate to the worms.) Long story short................the family began going to church.........several years later the girls got saved and soon afterwards mom got saved. Dad had gotten saved in his younger days. God used WORMS to reach this family. We were at a Bi-Vo Ministers and Wives retreat several years ago. Usually we stay in the Music Road Hotel, but that year we were booked in the Inn across the street. On night after the sessions, a group of guys went and bought Krispy Kream Donuts and a group of us sat in the lobby, fellowshiping and sharing and eating donuts. One of the new couples passed by going back to their room. We invited them to eat a donut. At first they said no but we soon talked them into it. They wound up and stayed in the lobby with us until late. A couple of years ago, at a council meeting, we were sharing how the retreat helps us and the pastor that we had talked into eating donuts with us..............stood up and shared........I've never told anyone of you this..........but.....our first year to the retreat, we only came to get out and because it was already paid for. His mom and died and several months later, his dad died. He was having serious problems at church.......................they were WAY IN THE VALLEY. He shared that all because of the donuts...........which lead to fellowship, they stayed at their church and were renewed. God used DONUTS to heal this couple. I've already shared with you how I came up with my version of Bible Journaling and I call it "Redneck" Bible Journaling. This simple little hobby of drawing, coloring and studying God's Word...........God has used to reach many, many people. I take my Bible Journal everywhere I go. It is very common for people to come up and ask me about it. At that time, I get the opportunity to share about God. Though Bible Journaling, I have met many, many friends. I currently have folks in Virginia, Ohio, Kentucky, Middle Tennessee, East Tennessee, Georgia, Huntsville, Al, Singapore and not sure where else..................doing my "Redneck" version of Bible Journaling. I've even been asked to teach retreats about it, etc. God is using "REDNECK" BIBLE JOURNALING as a tool to minister. God uses simple things and simple people. 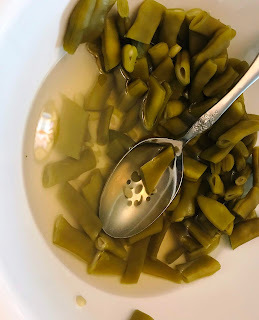 If God can use WORMS, DONUTS and "REDNECK" BIBLE JOURNALING.......he can use ANYTHING.................................as long as we allow him to. God Bless America! 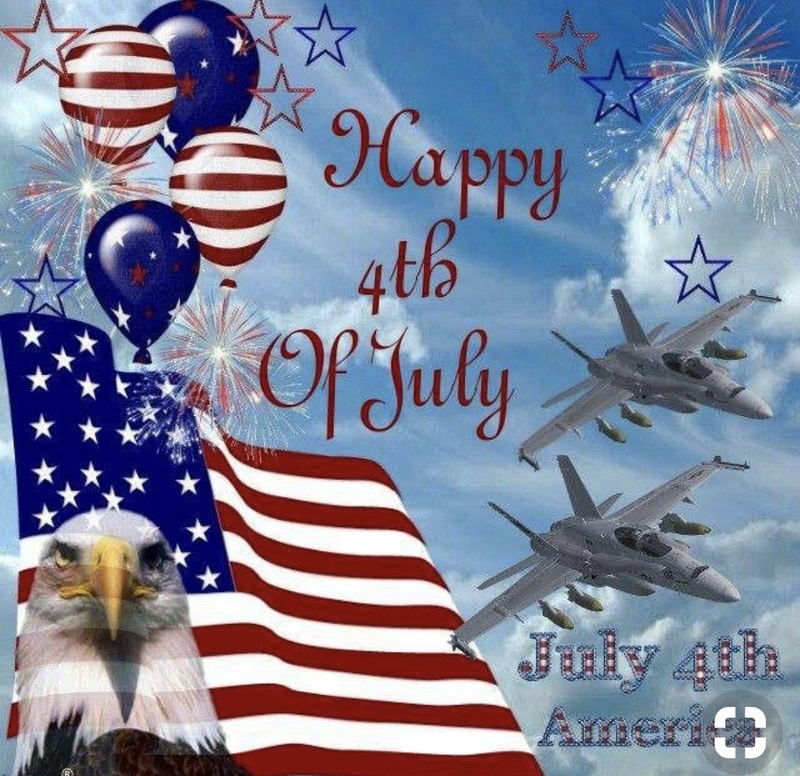 I pray that each and every one of you have a safe and enjoyable 4th. We are relaxing.......Roger....following tradition, has two whole butts on the smoker and they will cook for about 13-15 hours. Later this even, we will drive to Cleveland to watch the fireworks with our grandkids. Tomorrow, our son will come and spend a few days with us. Thank you God for Blessing us and allowing us to live in America! Christ TRULY set us free. Yesterday, July 2, 1972 was mine and Roger's first date. It was a first date for both of us. We got married 1 day, 1 month and 7 years later. I remember it like it was really yesterday. In our community, Concord Church had a big Independence Day celebration. It started on July 2nd every year, where they began making stew in huge cast iron pots, over fire. Back in those days, people did not worry about "unsafe" foods. 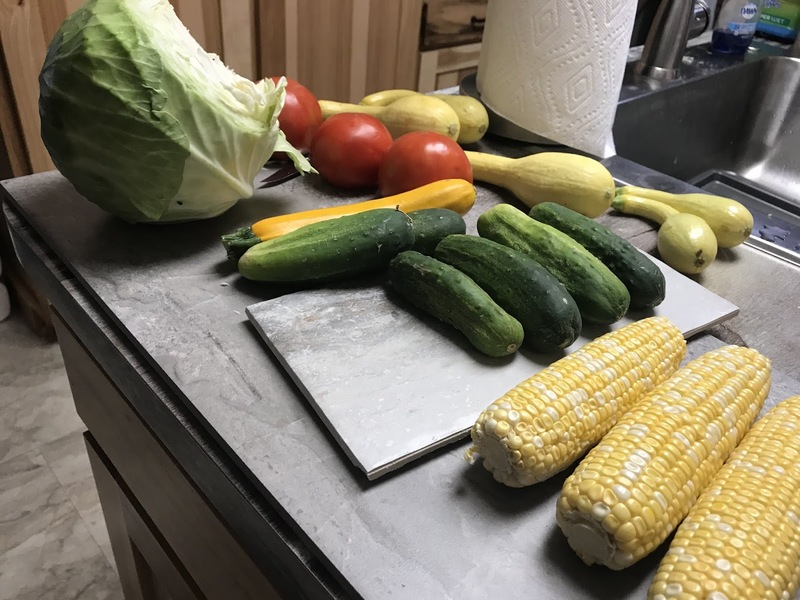 To make the stew, they went around to all of the homes in the community and everyone donated something they had canned or frozen out of their gardens. And several of the farmers donated chickens they had killed. YUM. You can't get chicken stew like that anymore............cooked for hours over a fire in a big on pot. Anyway....back to the Independence Day Celebration....they put the chicken stew on July 2nd and began selling it by the bowl, quarts or gallons on the 3rd. They also had pork shoulders laid out on the homemade barbecue pits, slowly smoking over the hickory wood, where many men sat up all night laughing and cooking. Also.....you have to remember, this was a community celebration that lasted three days. There were horseshoes, talking and just enjoying each other's company. And folks came far and wide to get a cold glass of Mr. Taylor's homemade lemonade. Early on the 4th, folks would begin to line up to get some of that fresh, delicious barbecue. They sold it by the shoulders, by the pounds and by the sandwich. By 10:00, usually the meat and stew was gone. Back to 1972. Roger had been over watching them cook the stew and decided to be brave enough to over to our house and "visit" me. He stayed for several hours. It was his first time to "visit" a girl and my first time to have a boy visit me. He was 16 years old and I was 15. I was not allowed to go anywhere with him until I turned 16. In October, I turned 16 and was excited because I would be allowed to actually ride in the car with him. BUT.....I soon discovered that it would still be very limited. Our first months of dating was going to revivals..............................with my younger brother in the back seat. My, my, my..................how times have changed. Maybe if we went back to the "courting" type dating today....................marriages would last longer. We normally have a little garden.....just large enough to pick fresh veggies. This year it did not happen. Roger had to have shoulder surgery and I was having neck issues.........plus the other junk we were going through.....plus it rained and rained all Spring. Today......I was very sad because I did not have a garden to go and pick fresh veggies. I was craving a veggie supper. 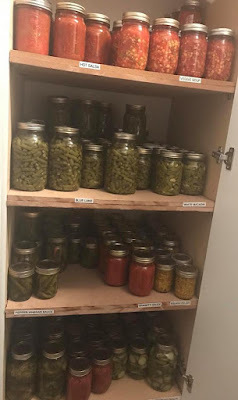 SO.....we made a trip up on the mountain to one of our local farmers and bought the produce above, plus the beans below. Can you guess what I had to eat tonight? Add all of those plus cornbread and onion and you are right. Of course it would have been easier to just walked out my back door and gathered the garden..................................but, this worked almost as well. The final results were JUST as well. Made me think. Sometimes we get hung up on this is the way it's always been...........or this is how I do this or that..................and we forget that there is always ANOTHER WAY. And most of the time.........the end results....just like my veggie meal...........is just as good as "the way I wanted to do it." Love you ladies and looking forward to spending this week with you. P.S......Don't you LOVE fresh veggies?? ?